0 Comments Published by Matt on Sunday, April 20, 2008 at 10:58 PM. Well, we gave the real life mystery one hell of shot didn't we? As squalloopi fades into the past, we must focus on life as we know it and deal with the present. So let's begin by heading back to the past! 2 Comments Published by Matt on Wednesday, April 16, 2008 at 8:33 AM. 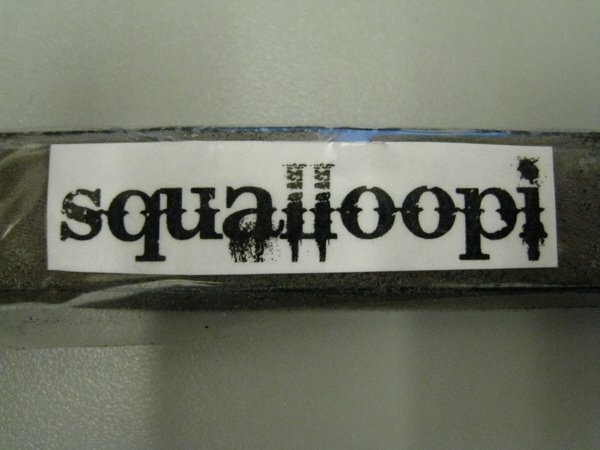 So it's been a while since we've had any developments in the land of Squalloopi. Moments ago (8:33am on April 16th to be exact), I sent the following email to the address listed on the original letter that came with the package. 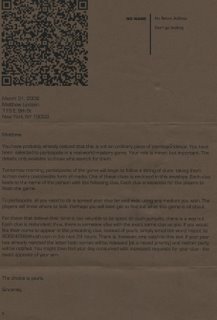 My name is Matthew Lipstein, and on April 1st I received your package with instructions of how to participate in the real-world mystery game. Up until now I have been playing to the best of my ability, publicizing my clues and enlisting the help of all my friends. All of the developments can be seen on my website, www.stupidfresh.com. 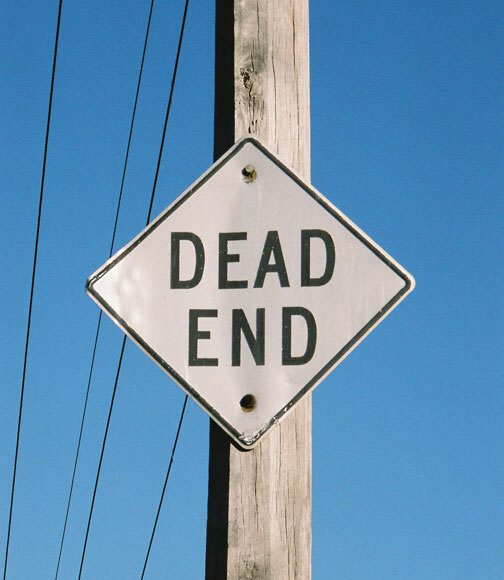 While I feel I have made some progress, I feel I have reached a dead end and am requesting some assistance. Could you please provide another clue or some indication of which road to go down in order to fulfill my role in the game? Any contact or instruction is appreciated. Will anything come of this? 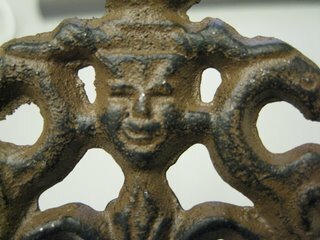 Does anyone read this email account? Will this expose the whole thing as a marketing ploy for HushMail? Only time will tell, and be sure I'll post any contact I receive right here on the website. 3 Comments Published by Matt on at 9:12 PM. 2 Comments Published by Matt on Friday, April 4, 2008 at 4:01 PM. Thanks to all of you for your comments, suggestions, phone calls and emails. This is so much easier and exciting with everyones input. Here are some directions that make sense to me in terms of next moves. If you read the letter, it explains that part of my job is to use media to spread my clue. Stupidfresh has been great, but I'm starting to explore other options. I have already contacted Gothamist to see if they will run a post about these shenanigans. Let's wait and see. Should I begin hanging signs around Brooklyn and the East Village? Taking out an ad in the back of the Village Voice? Darren led me to the idea of associating each letter with its corresponding number on a phone keypad. Since Q is not on some phones, I took a leap of faith and made it a 1, which gave the phone # a 718 (Brooklyn/Queens) area code. I called the person yesterday, and after getting a generic recording, left a nerdy message: "Um, hello. I'm in the middle of a real-world mystery. If you know what squalloopi is, please call me back at..." As of yet, no call backs. Sara put up a great comment about switching the letters to numbers and then anagraming those to come up with a batch of NYC area codes. There are so many combinations of numbers, I fear this may not be the right road. After everything that I/we have been through with this, I am not about to throw in the towel. However, a big part of this is the aspect of the Prisoner's Dilemma. 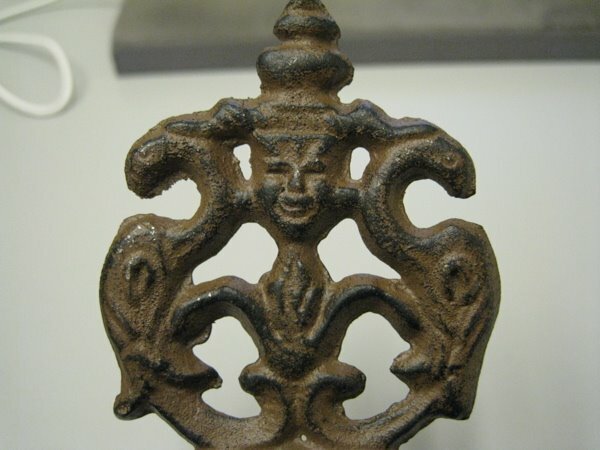 Jgonso left an awesome comment exploring this. Maybe it's time I just email the address in the letter to see what happens? Perhaps all of the back-story would be exposed. I am not leaning towards this, but it is an option. It was suggested to me by Melody today that perhaps this is all an April Fool's joke on me. This would be the WORST of all options, but the supporting criteria are stronger than I would like. The letter is dated 3/31/08, and I received it on 4/1/08. 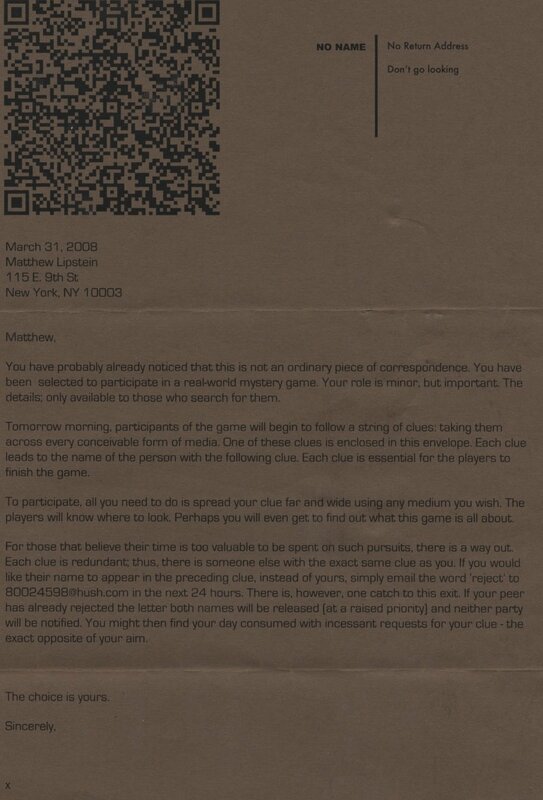 The letter makes mention of the game starting the day after it is printed. Whomever picked me to receive this knows I would be into it, and would be taking it to the level I already have (read: obsessive). If this is the case, there would be no other clues, no answers, nothing but fruitless searching. It would also be an amazing April Fool's for them, mostly on me but also on all of you who have been involved at this point. I'm planning on moving forward as if this is not the case, but I felt it would be best to share my fears. Stay tuned for more information - I'll be highlighting some comments that have been intriguing, including some possible insight from an anonymous reader - possibly the GameMaster himself? 7 Comments Published by Matt on at 10:17 AM. 7 Comments Published by Matt on Thursday, April 3, 2008 at 9:47 AM. Hello friends and snooping sleuths! 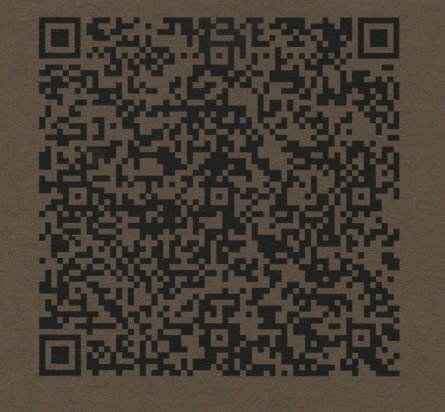 When I showed it to Brandon at work, he explained that it is a QR matrix - basically an image that can be scanned to reveal data - like a bar code or UPC symbol. After giving me some explanatory leads, I found my way to a download of a QR matrix decoder. I scanned in the Matrix, and opened it in the decoder. "If you have gone far enough to read this message then haven't you already made up your mind? Is the choice really even yours? This is a prisoner's dilemma after all." AMAZING! I am thrilled that the decode actually worked! Here's a screen shot of the moment of truth. So what does this tell us? Not much in terms of moving forward, but it does reinforce that this mystery is based on finding the other people the clue connects me to. See this explanation of Prisoner's Dilemma. "you dont want to know what it means"
Is this for real? Is this someone throwing me a red herring? I'm going to take it as real for now. 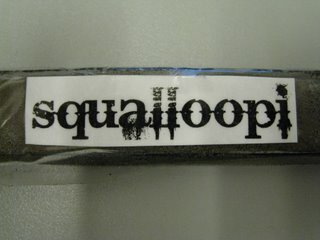 But if I don't need to know what SQUALLOOPI means, what purpose do the letters serve? Please leave me some comments with suggestions. 11 Comments Published by Matt on Wednesday, April 2, 2008 at 1:57 PM. "You have probably already noticed that this is not an ordinary piece of correspondence. You have been selected to participate in a real-world mystery game." 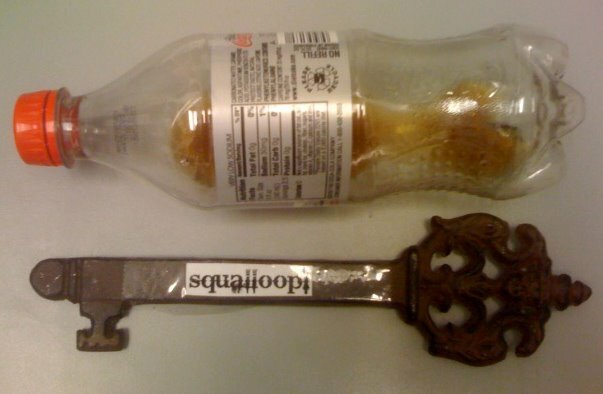 It continues to explain that the item I have, in my case the key, is a clue that leads to the name of the person with the following clue, and that I need to start snooping to find out who'`s the next person, and what it all means! 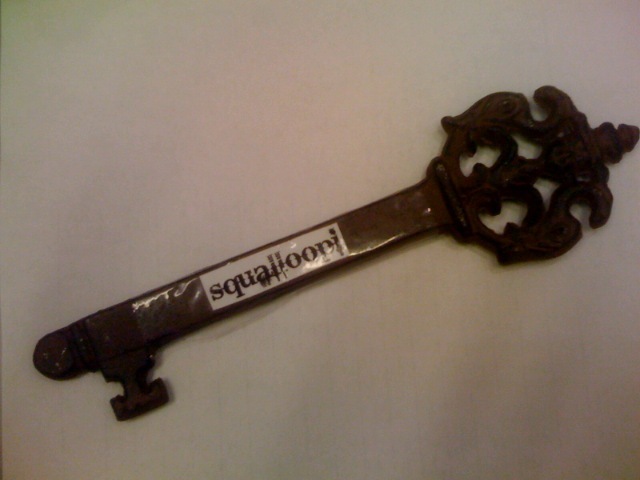 The typeface on the key is slightly smudged, but as far as I can make out is spells squalloopi. 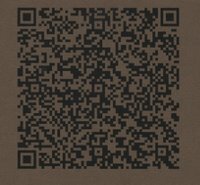 The letter also has a bizarre graphic at the upper left-hand corner, that turns out to be a matrix called QR code that can be decoded. I'm conducting my own research, but so far I have come up with nothing. This is intriguing as hell, and I can use your help! 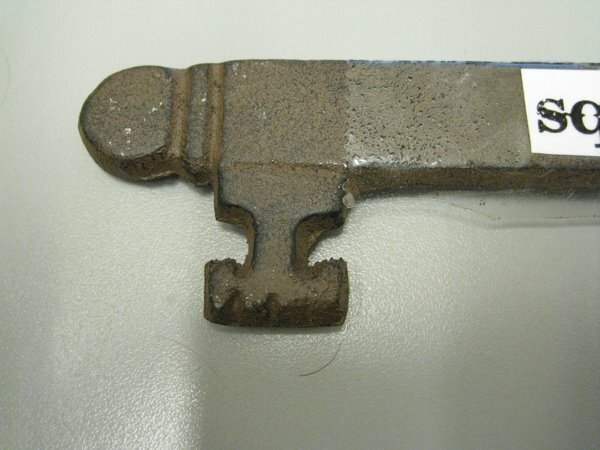 Did you also receive a clue in the mail? Let's join forces to figure this out. Do you know how to read QR code? Any suggestions of avenues to search down for clues are welcomed! p.s. This is NOT an April Fool's related joke, like yesterday's! 0 Comments Published by Matt on Tuesday, April 1, 2008 at 6:22 PM. While we were on the left coast, we simply fell in love with the laid-back pace, the sun filled days, and the great friends we have out there. So when we happened upon a 2-bedroom house in Silver Lake, we went for it! Come visit us in la-la-land soon. When you get there you'll be welcomed by a fresh squeezed glass of lemonade from the lemon tree in our back yard, and a cheer of "April Fool's!" Sorry - I just couldn't resist. Here's a great "fool" song for your troubles.